For the past few years, there’s been on-going interest in whether Social Media, especially Twitter, can be used to predict short-term movement in stocks. At least one fund was created that I know of (after a good first month they got very quiet), along with a number of data and software services which now provide social media sentiment readings to traders. There have only been a few good studies done on this topic. Most of the articles I’ve seen have been written by the data and software vendors. Other articles have been written but the look-back periods were small and the data techniques applied were spotty at best. We can all see volatility and volume increase when stocks get spikes in social media mentions. 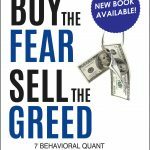 Today I want to share with you an academic study that takes the strategy of trading with social media further. One of the authors is Professor Andrew Lo. 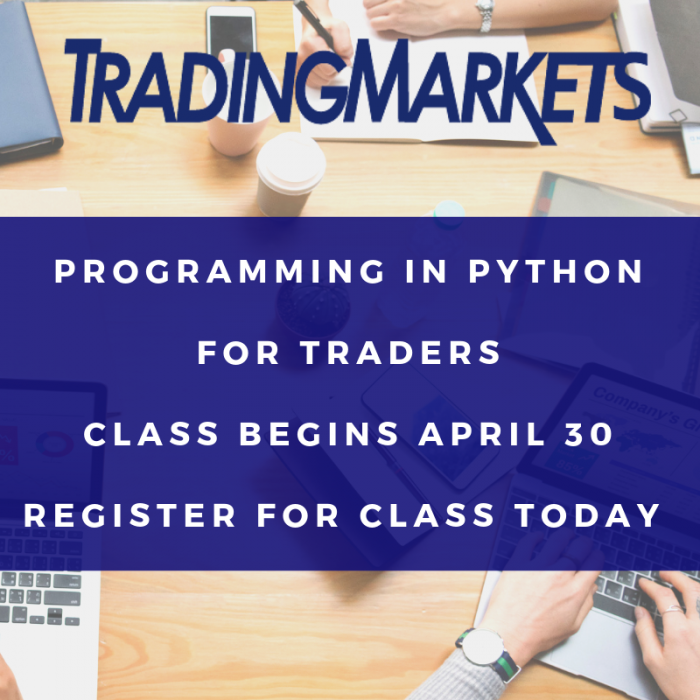 Andy is one of the fathers of quantitative finance at MIT and has had a profound influence on a generation of professional quantitative traders. Anything written by Andy Lo is worth reading and studying because he’s one of the leading minds in quantitative finance. 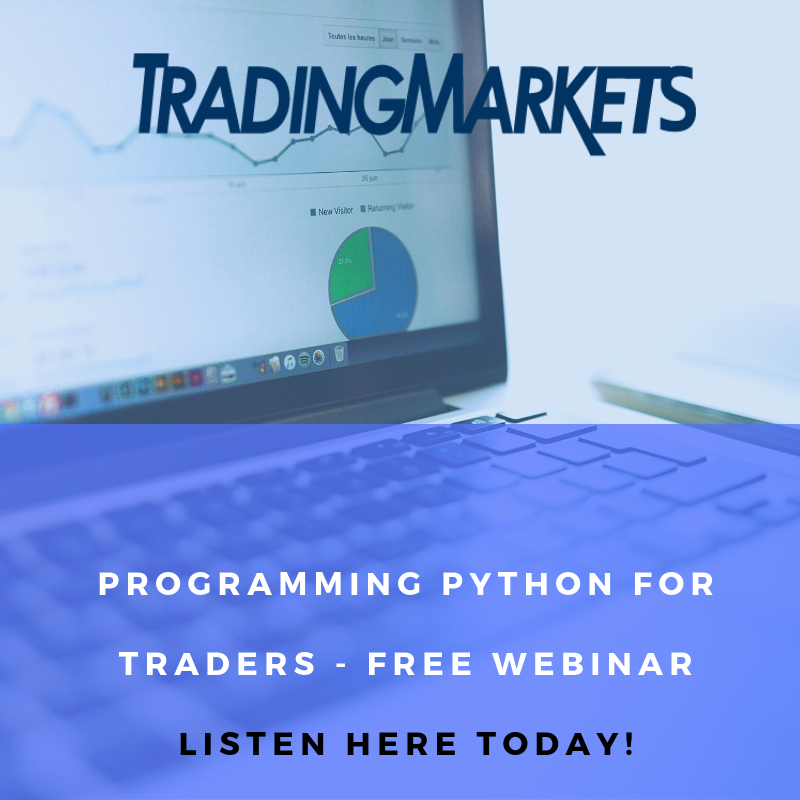 I hope you enjoy and learn from this issue of the Connors Research Traders Journal. P.S. 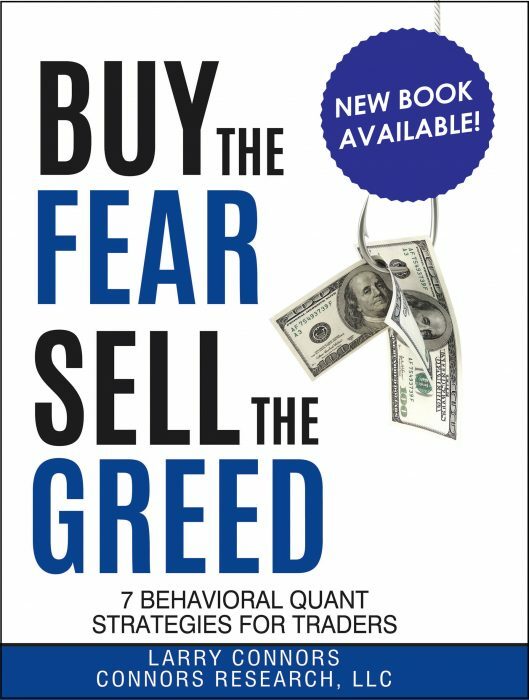 My new book Buy the Fear, Sell the Greed – 7 Behavioral Quant Strategies for Traders, is now available. Click here to order your copy today.